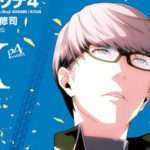 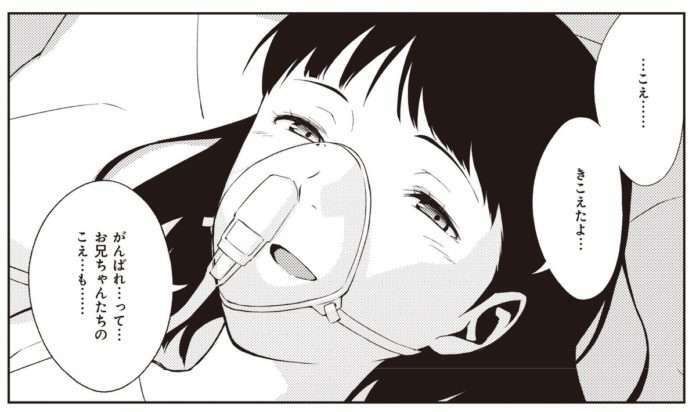 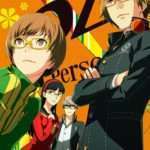 The eleventh volume of the official Persona 4 manga adaptation was released in Japan on January 27, 2018, and within its author notes, author Shuji Sogabe announced that the manga will “probably” come to an end in Volume 13. 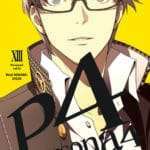 Persona 4 Manga Volume 11 cover. 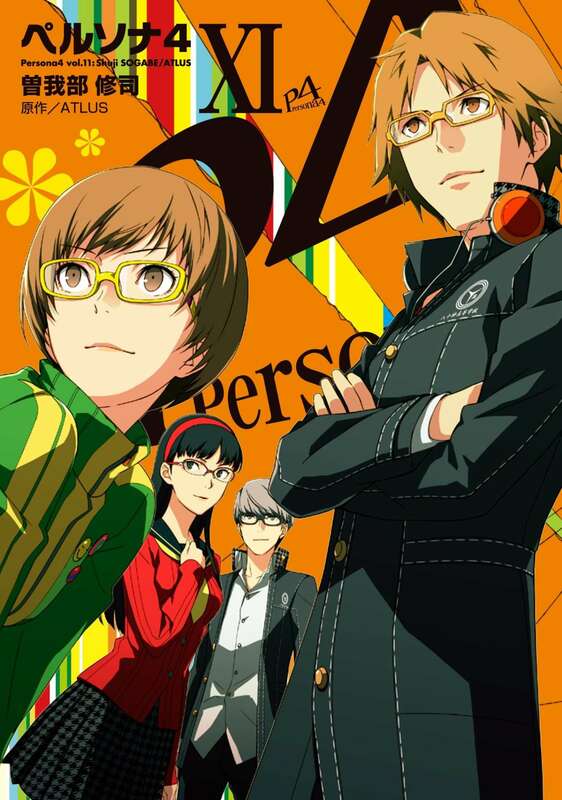 In July 2015, the Persona 4 manga was stated to be reaching its climax, with the release of Volume 10. 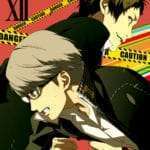 Relatedly, the Persona 3 comic adaptation ended last year with the release of Volume 11 in February 2017. 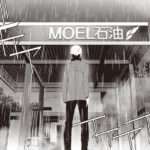 It had been in serialization for 10 years.